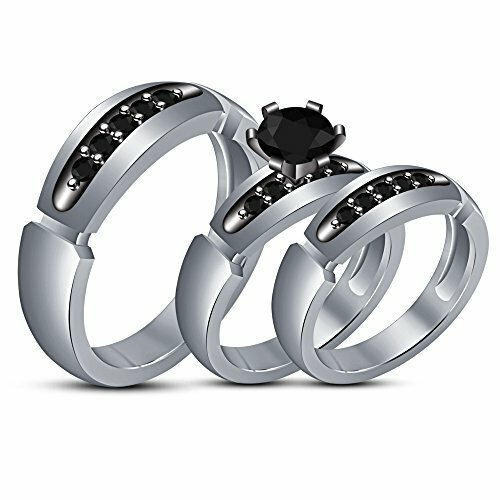 Beautiful Engagement Wedding Ring Set Features A Gorgeous Bands Are The Symbol Of A Love And Bond Everlasting And Prosperous. You Owe It To You And Your Lover To Give Them Something To Strengthen That Bond. View More In Body Jewelry. If you have any questions about this product by TVS-JEWELS, contact us by completing and submitting the form below. If you are looking for a specif part number, please include it with your message.